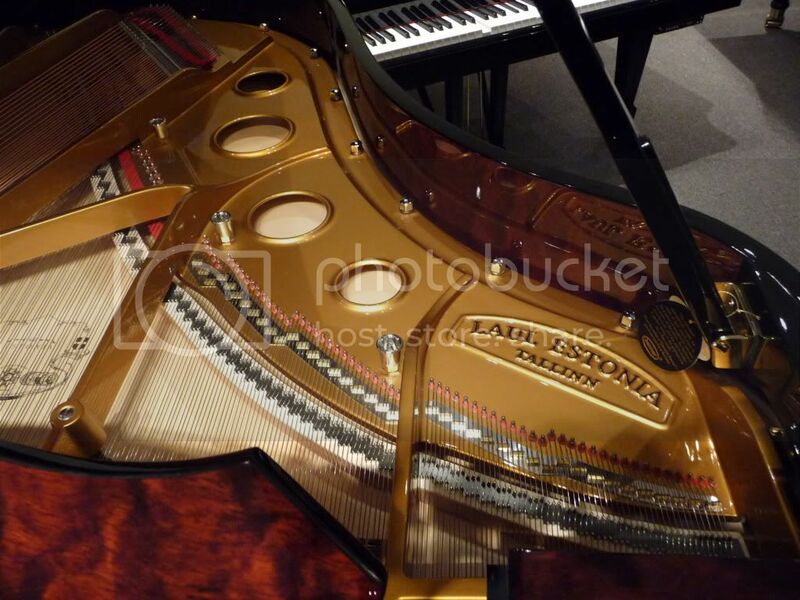 Insider Secrets About the Piano Business and How To Get The Best Price! 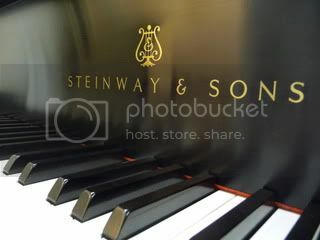 When shopping for a piano, most people do not realize that only one store in each region will carry a particular new brand. This limits direct competition among dealers, something that most consumers would perceive is possible by shopping around in a free enterprise economy. Some brands even restrict where a dealer may deliver, assigning strict territorial boundaries that are not to be crossed. Despite the lack of direct competition between stores for identical pianos, many people report that shopping for a piano is a very confusing experience. This is the due to the fact that, simply put, most salespeople would rather tell you things that are untrue than have you buy a piano that they do not sell, often casting doubt on anything that's not in their store. Since salespeople can actually be a source of misinformation especially when they comment on other competing brands, where can reliable information be obtained? Since the 1980's a piano buyers guide has been published by piano technician Larry Fine to help consumers sort out conflicting information. You can also consult a helpful, informative, and honest dealer like Nick who has been a piano technician for over 25 years. By using this chart it is possible to find equal or even better quality pianos for less. Overhead is also a major factor for many large franchised dealers who are restricted to carrying only pianos sold to them by a big name company. Much better values are available in today's market. All you have to do is shop, compare, and learn the facts. 1) The 100% Trade-up Policy: The value of this offer cannot be defined unless the cost of the piano traded up to is established and put in writing when purchasing the first piano. It never is. Because of that, the dealer can manipulate the selling price of the piano traded for to offset any overpayment to you on the trade-in beyond its wholesale value. Another way to administer the 100% trade-in policy is to simply require that you pay 100% or more of the full retail price of the piano you are trading for when that time comes. 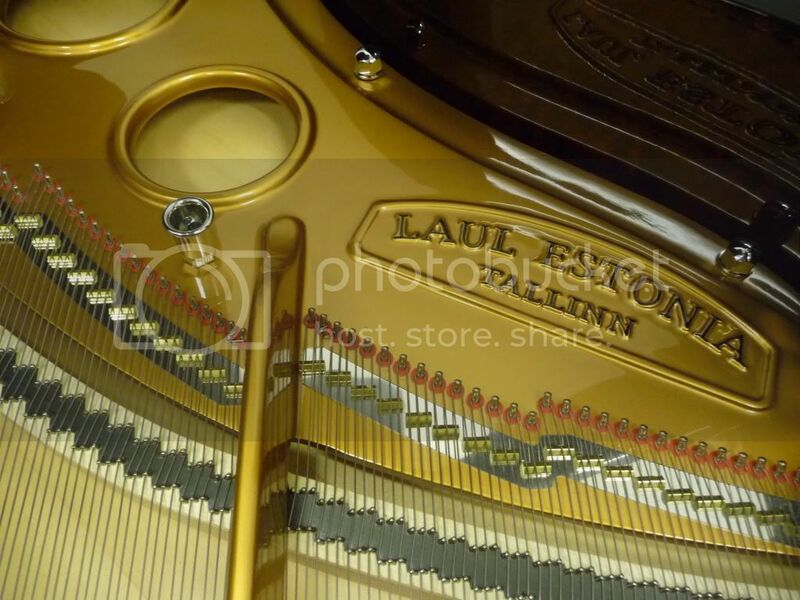 Although published it is still a very high price and buyers do not realize until later on that this is the price they will be paying for the new piano. They are stuck with it if they want to redeem the 100% trade-in offer. Since Nick's Piano Showroom offers significant discounts off retail pricing every day you will always receive a lower net cost when trading your piano in versus using the 100% trade-up policy. We would actually be charging you more by letting you trade-up for 100%, so why don't we state this also? Because it is purely a gimmick and we do not wish to alter our way of doing business which is to always offer significant discounts up front. 2) The Guaranteed Lowest Price: As explained at the top of this page, dealers must observe price quoting and territory restrictions when selling new pianos. Since price quoting over the phone is prohibited and selling outside an assigned territory is restricted, the dealer offering 'Guaranteed Lowest Prices' knows that he will never have to honor this commitment because a competing price quote will never be delivered in the first place. It would also need to be shown in writing, which would identify any dealer violating manufacturer policy. Guaranteed Lowest Prices for used pianos cannot be quantified, since no 2 used pianos can ever be the same. The value of any 2 otherwise identical used pianos will always be different due to the condition and age of each, amount of use, condition of the finish, etc. among other factors. The value of each will always be different, so again the promise of the lowest price is not applicable and misleading. 3) Money Back Policy: Usually this policy should be called "We will take it back and sell it for you on consignment, taking a large percentage of the selling price with your net value remaining undetermined until the piano is sold." Nick's Piano Showroom offers a true buy-back policy with the buy-back percentage stated up front if a customer chooses to return the piano. 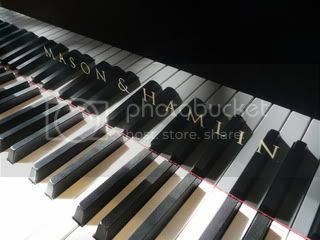 The best combination of high quality and low price in Southwest Florida is featured every day at Nick's Piano Showroom!